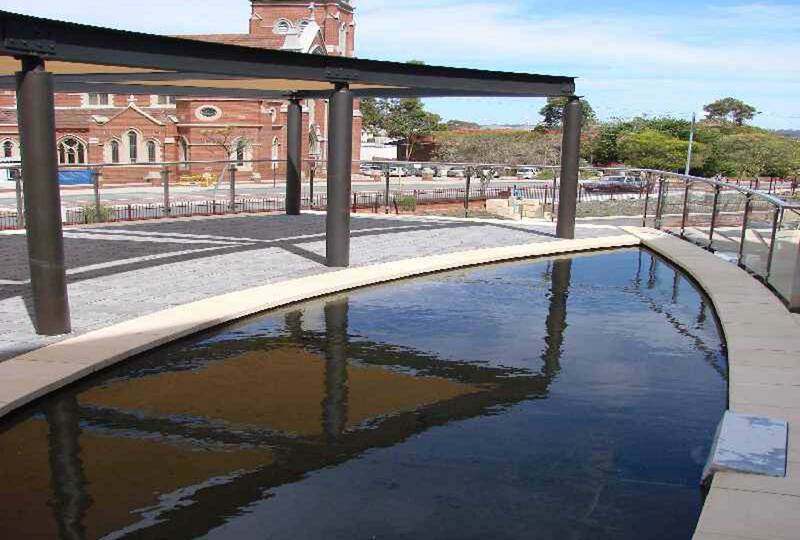 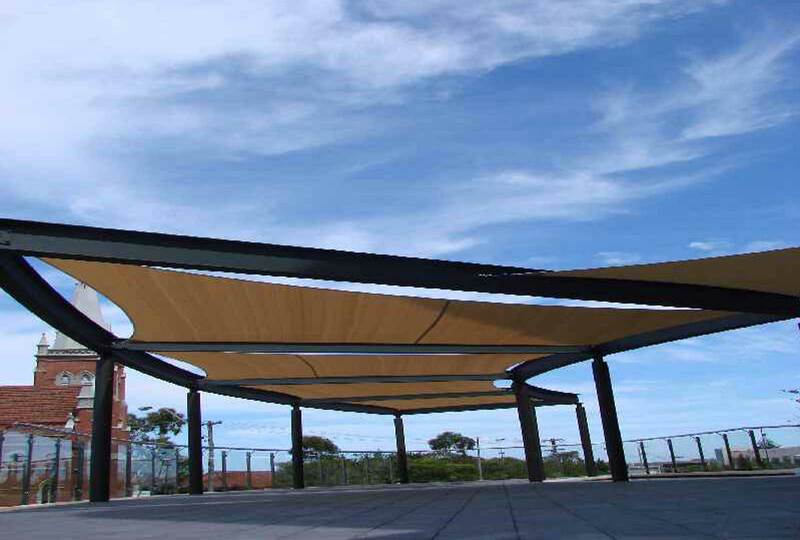 Augen design were subcontracted to detail, survey and set out, supply and install the custom made shade structure. 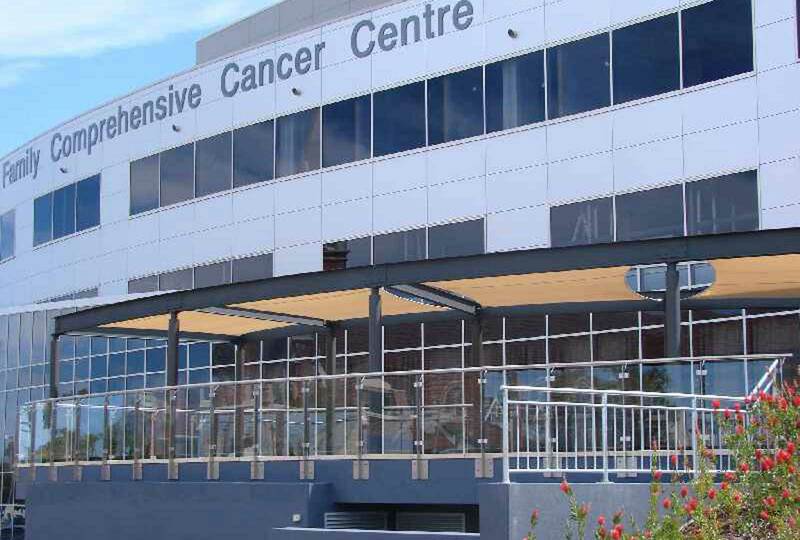 Utilising hot dip galvanised stainless steel supporting structure with an epoxy paint finish, tensioning 4 sail shades to provide an area for St John of God patients. 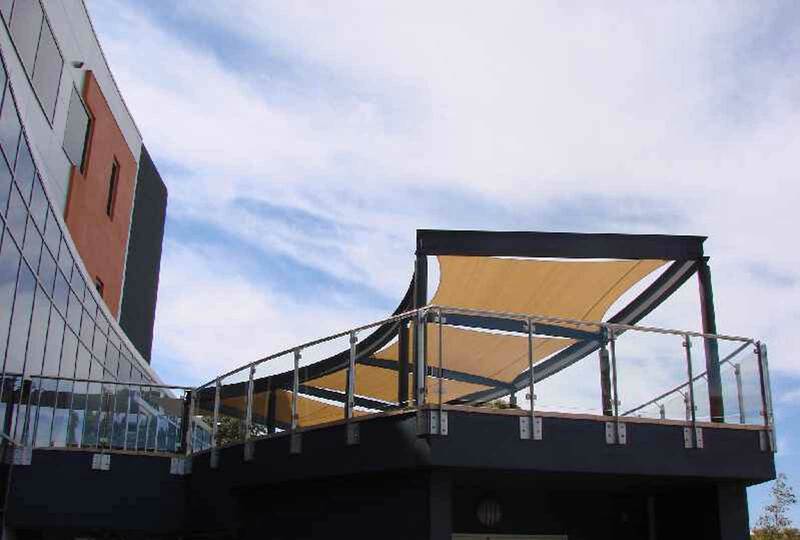 Augen also completed the stainless steel 316 grade stanchions and glass balustrading, surrounding the area.